Don't know much about wine? You have come to the right place my friend. This compact illustrated book is your quick start guide to wine. 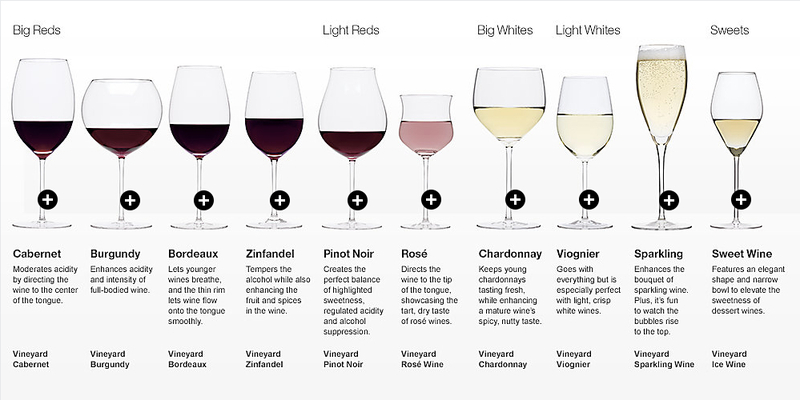 Learn the lingo with an overview of wine to get you on your feet fast. From the basic wine types to throwing your own wine tasting, restaurant presentation ettiquete to an overview of wine in America and more. Presented in a fun manner to make discovering your personal wine style enjoyable and start your wine journey with a smile. PLUS, downloadable wine journal page and wine tasting description guide. See below. Win an ebook for kindle (click here). NO PURCHASE NECESSARY. Ends the earlier of Apr 1, 2016 11:59 PM PDT, or when all prizes are claimed. I'm a wine enthusiast on my personal wine journey who found most books on wine either too textbook, too long, or packed with information I don't need or want to know. Eventually I was collecting the information that I found pertinent to enjoying wine without a degree in viticulture. I thought others might like to have the short cut to the core material as well. 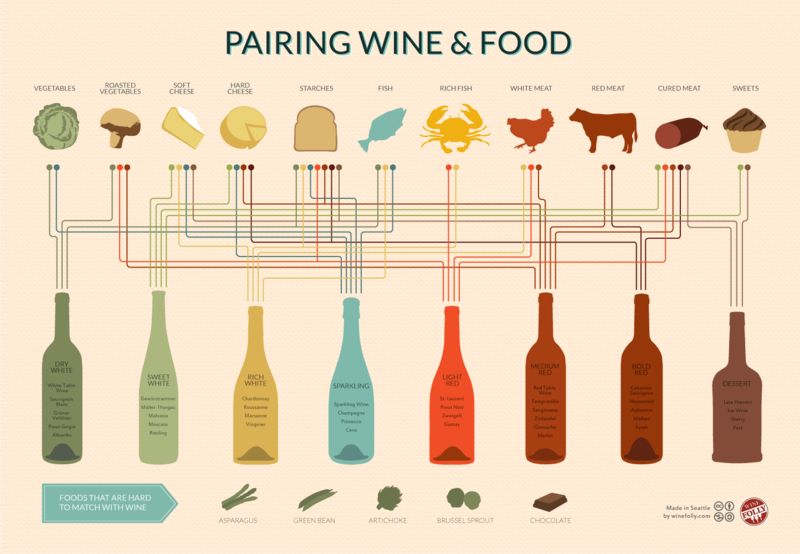 Thus was born the idea for The Little Wine Guide. So, join me on this wine discovery journey! I have a Bachelor's degree in Business Administration and have worked in Fortune 500 companies and Department of Defense most of my working life. I am a Colorado native who loves the mountains and wildlife, but I don't ski, I currently volunteer at a cat shelter, played clarinet for a short time, and dabble in drawing, watercolor, and acrylic painting. 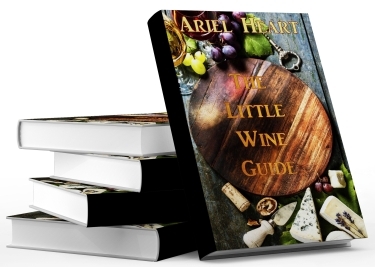 Although my book introduces all wines with equal treatment, I personally have a preference for white wines. I have enjoyed many wonderful red wines, but given a choice I will order a Riesling if at all possible. Although I strongly advocate that you experiment and find what you like, I will share a few of the wines I enjoy for your benefit. If it assists you, then I am happy. The Wine Journal page and Wine Flavor Description page are regular letter size for your convenience to print out. Consider getting a binder to store your journal pages save the flavor description page in the binder too.